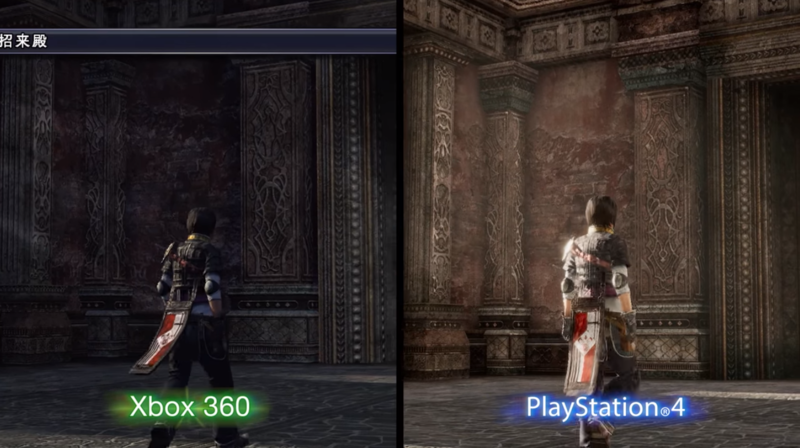 Square Enix has released a comparison video for The Last Remnant Remastered — highlighting the visual enhancements to the PlayStation 4 release and putting it side-by-side against the game’s original Xbox 360 graphics. The remastered version is powered by Unreal Engine 4. The Last Remnant Remastered is set to release worldwide on December 6 for PlayStation 4 via the PlayStation Store. Damn they did a really good job with this. Great update. Shame it’s one of their least well received games last gen. A FF13 trilogy remaster would’ve been better. Cash grab. Pc version looks much better.